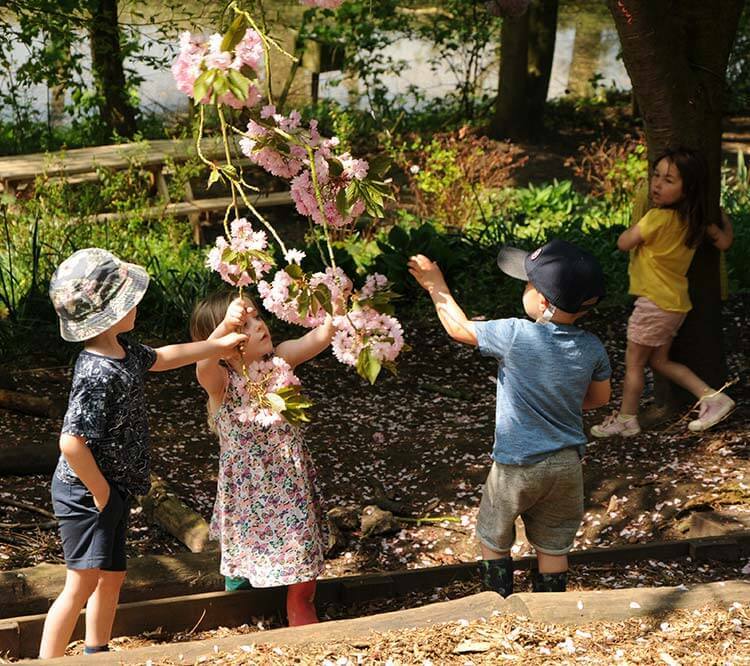 Number one nursery for outdoor play with an Oustanding rating in our most recent Ofsted report. The Enchanted Garden Day Nursery is an exciting, unique concept in child day care. 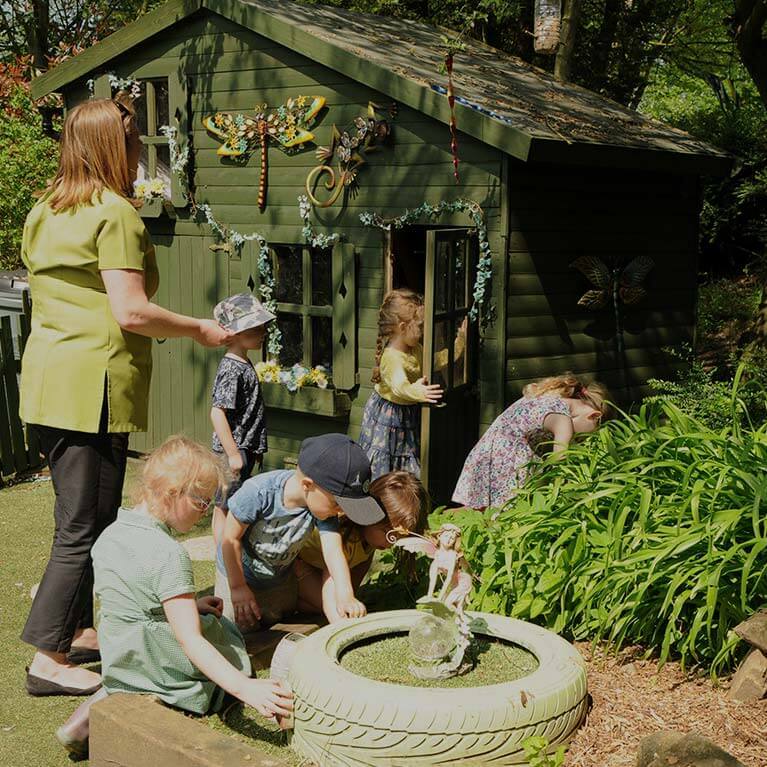 Situated near Mansfield in an acre of countryside, in the heart of Sherwood Forest, The Enchanted Garden Day Nursery offers an array of indoor and outdoor learning. The Enchanted Garden Day Nursery prides itself in the individual love, care, fresh air and attention that it gives each child. A family run business, with over 25 years combined child care experience with a tried and proven recipe for children’s development. Our children are encouraged to explore and investigate in a safe and secure environment. Our aim is to provide the tools and the opportunities to enable each child to reach their full potential. This combined with having as much fun as possible is a sure start in laying the foundations for the future. 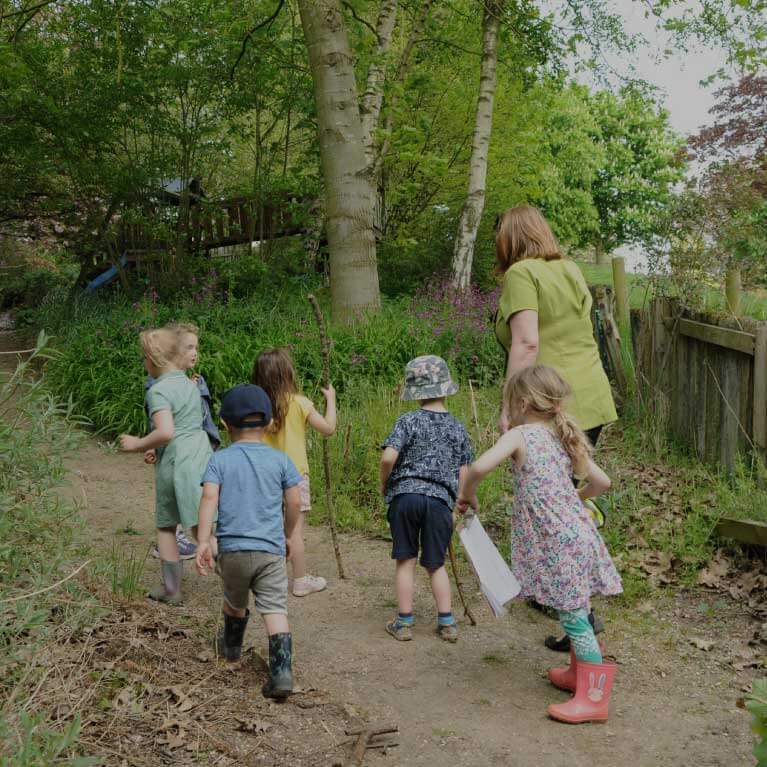 As the children start at school they will be with friends they have made at nursery and will see other friends at after school care or when they attend our School Holiday Rangers Club. The development of your child during those early years is so important, and we really understand that. Every day we explore new ways to expand your child’s experience and learning in a fun and stimulating way. Choosing a child care nursery for your little one is a big decision, we have lots to tell and show you, please come and look around and have a chat. 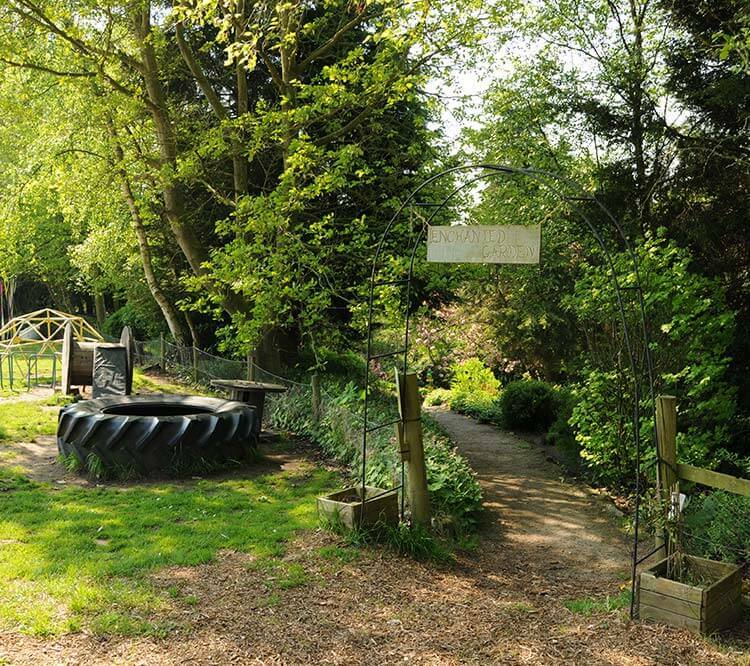 Our gardens and outdoor areas are a fantastic place for a child to enjoy and explore, come and see what makes us so special. We all know that keeping active is important for our health. But how much active play do children and young people need each day? There's so many ways you can incorporate being active into everyday life! At nursery we encourage active play all day with various activities and our environment is just perfect for it too! Sign up to our newsletter to receive free goodies! Do you want to learn more about the Enchanted Garden Day Nursery? Fill out your details below and we can help you find out more about specific areas within the nursery. The love of children is what stands out when you visit The Enchanted Garden Day Nursery. All the staff thrive on ensuring that the individual needs of the children are met, just as they would be in their own home environment. You will see your child's confidence and self esteem grow as they begin to explore and investigate in a loving environment. All children are unique, that is why the care that your child receives is as individual as they are. Basic care and hygiene routines are in place but, at The Enchanted Garden Day Nursery we understand that caring for a child is not just about good, basic care routines. 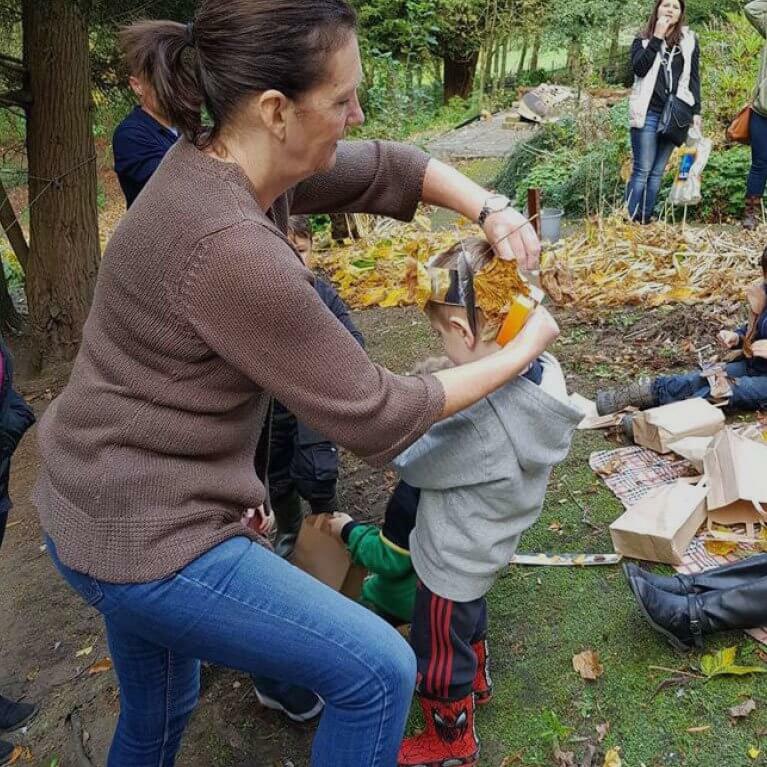 Working with the Early Years Foundation Framework The Enchanted Garden Day Nursery takes your child's learning outdoors. Rain or shine your child will enjoy playing as they learn in fresh air. What better way to encourage a child's holistic development than to educate them in a natural environment.